Warning: Doing This May Improve Your Blogging skills. 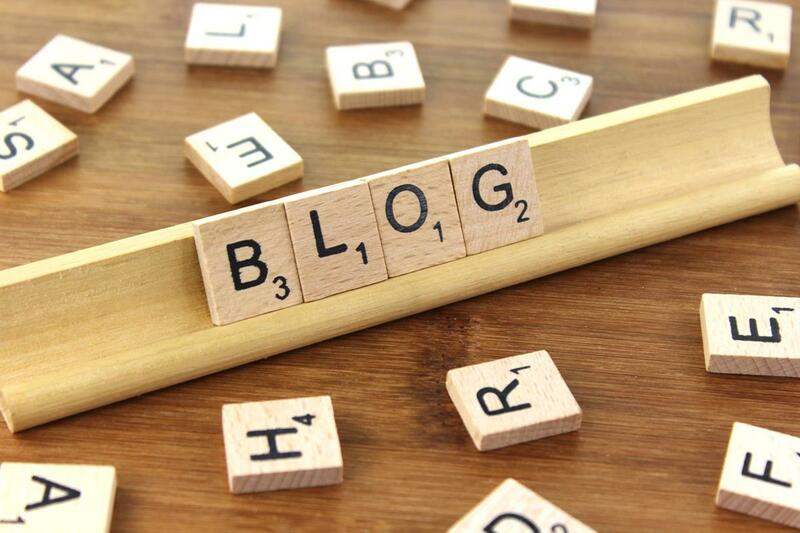 How do you begin to improve your blogging skills? I began blogging some years ago, But to be truthful about it, I have only gotten serious about doing so over the last year. This is probably because I recently I published my first novel, Serpents Underfoot. As a self-published author, I need all the marketing help I can get. Therefore, I decided it was important to improve my blogging skills and my blog’s content. This is all part of a concerted effort to attract more readers and hopefully, being a writer, sell a few more books. I looked at a few resources such as books or articles on blogging, etc. Nothing really caught my eye. I then had a brilliant idea! I began looking at some of the more successful bloggers I have come into contact with over the last few years. One blogger really stood out. I have been following Cristian Mihai for some time now. I have communicated back and forth with Cristian on several occasions now. He was even kind enough to do a review of my novel. But, more to the point, Cristian’s blog posts are always great. They are insightful, motivational, educational, and they are always will written. I enjoy reading them and have learned a great deal about blogging and writing from doing so. I decided to take Cristian Mihai up on one of his mentoring offers. While we have just gotten started, I am already very happy I did. I received Cristian’s “initial impressions” analysis of my blog a couple of days ago. First, let me say it was direct. Cristian pulls no punches. As I read through his notes, I kept finding myself nodding and agreeing with his initial comments. There were several “can you say duh” moments in there as well. Thankfully, Cristian also pointed out a few things I was doing quite well, so I was not completely shattered. Just kidding!. His comments right on the mark and I am already implementing several of his suggestions. I am really looking forward to the improvements that will be coming over the next weeks and months. Just the initial comments were a great start. Some of the suggestions will certainly take a bit of time to develop and implement, but rest assured, they will be. I have no doubt of that. They just make too much sense!